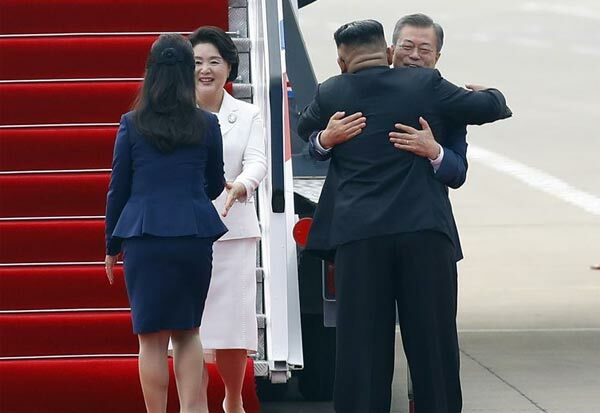 Home / World News / Kim Jong welcomed by Moon J.
Kim Jong welcomed by Moon J. For the first time the South Korean president went to North Korea. North Korea's President Kim Jong was welcomed by him at the airport. Last June, US President Donald Trump and North Korean President Kim Jong Mie met in Singapore. Then, North Korea President Kim Jong signed a deal with the United States that agreed to abandon nuclear weapons.